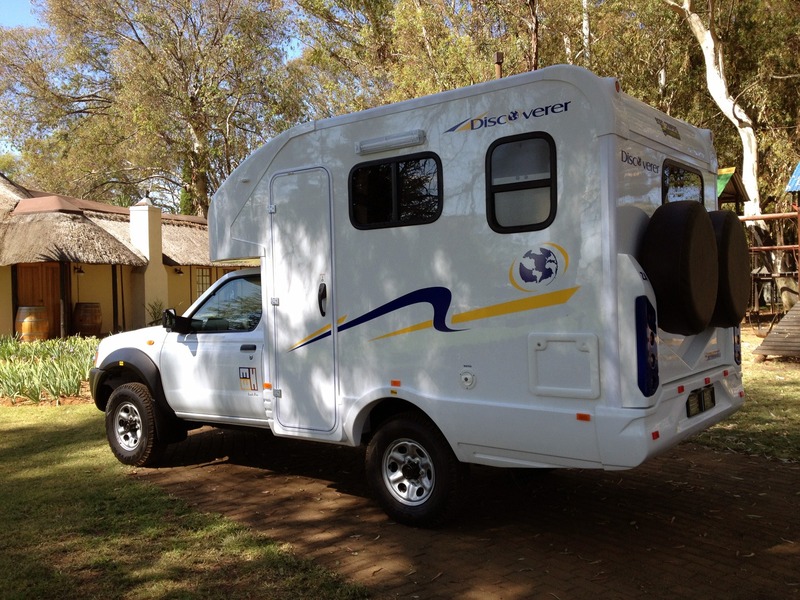 We will supply a reliable and affordable 4×4 car rental for your self drive trip. 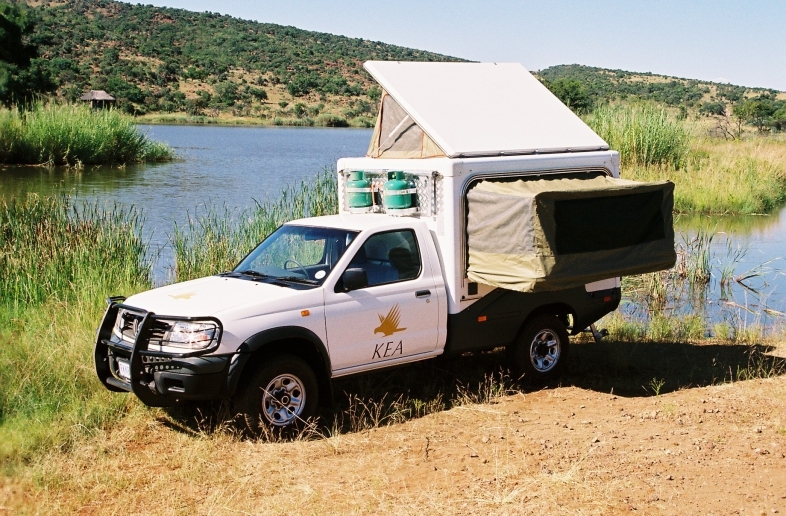 Most 4×4 cars on offer are available both with and without camping gear for 2 to 4 or even 5 people. 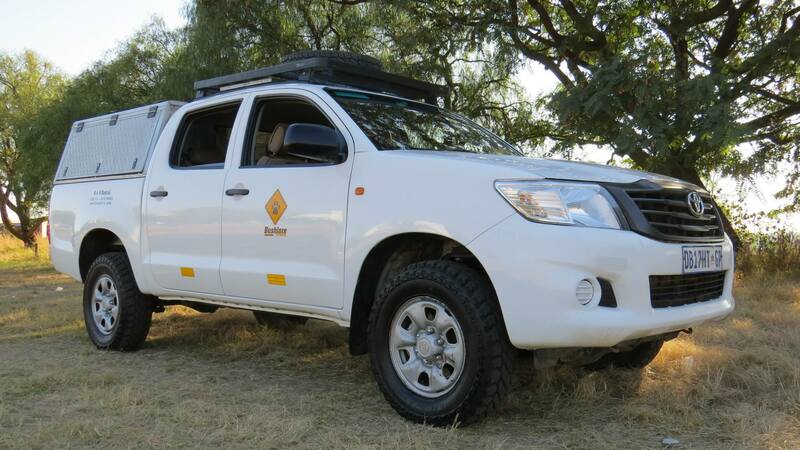 The Hilux Double Cab 2.4 is the best value car available. Do you prefer a more powerful car? 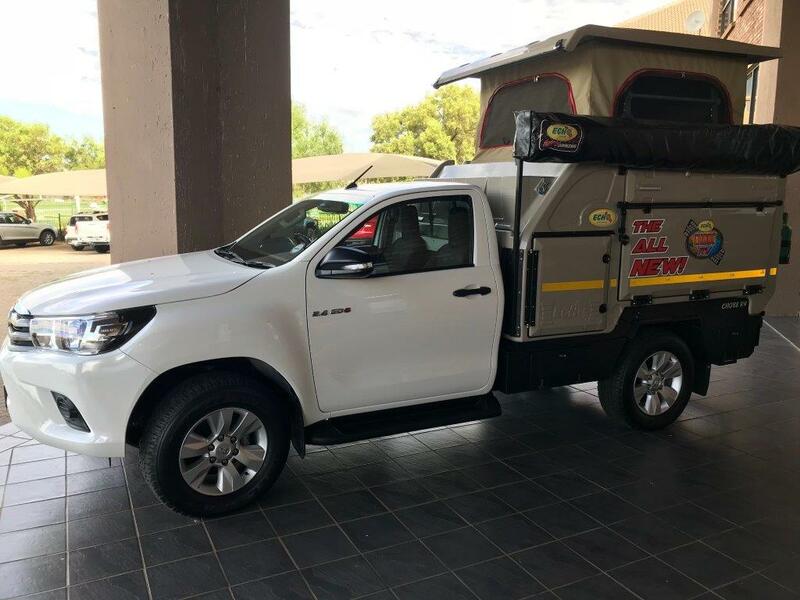 Choose the 2.8 Hilux. And for the best 4x4 car available go for the Landcruiser 79 series! 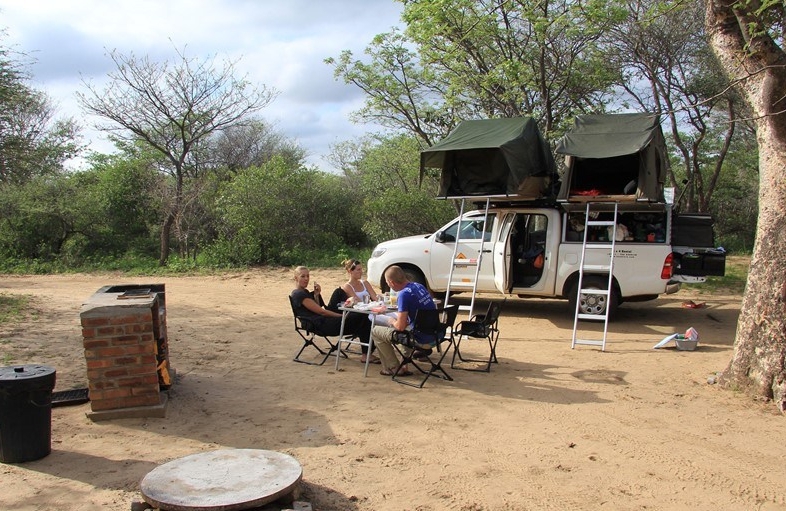 Apart from 4x4 car hire with tents, we also offer 4×4 campers, like the TRAX, FunX and Bushcamper. Please note: some cars require a minimum driver age of 25 - 30 years old. 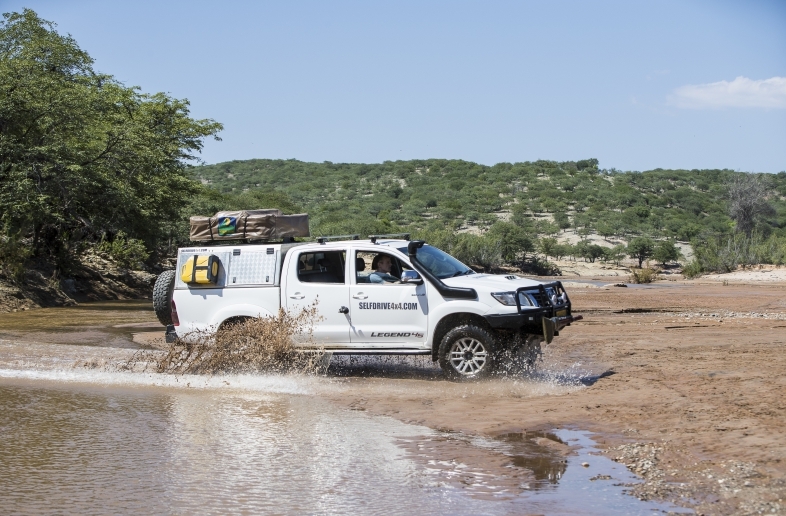 The powerful Hilux Safari is the best choice when more power and better off-road qualities are required for a self drive through Southern Africa. 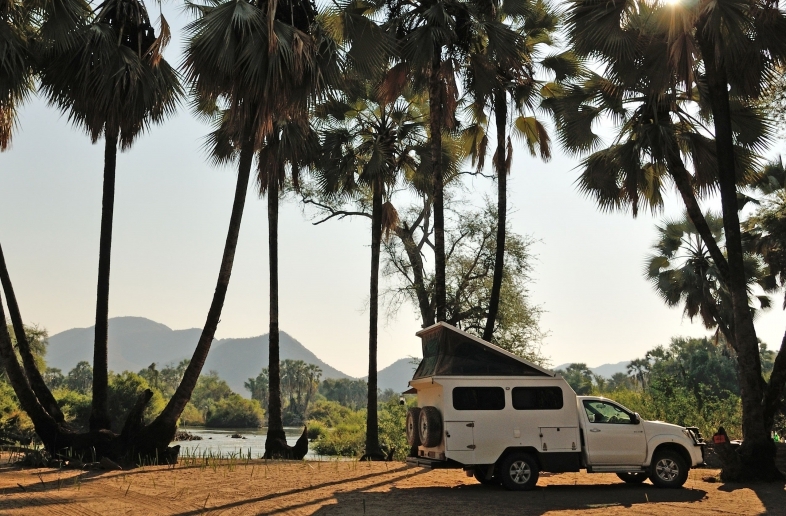 The Single Cab Luxury Campervan is the most comfortable 4x4 campervan for a self-drive safari in Southern Africa. 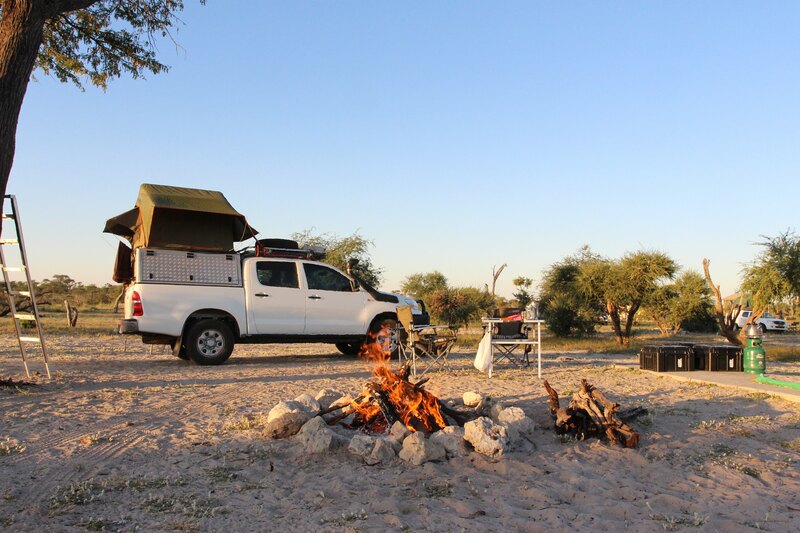 The Toyota Hilux Single Cab is one of the most affordable 4×4s you can rent in Southern Africa. 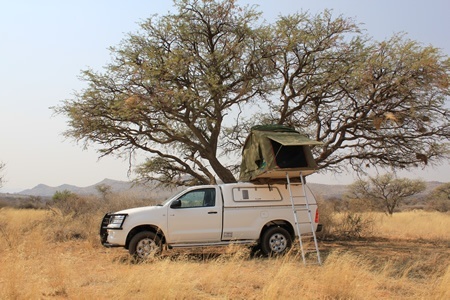 The Toyota Hilux Double Cab Bush Camper is a reliable and comfortable camper for 2-3 adults that can be extended with a roof tent. 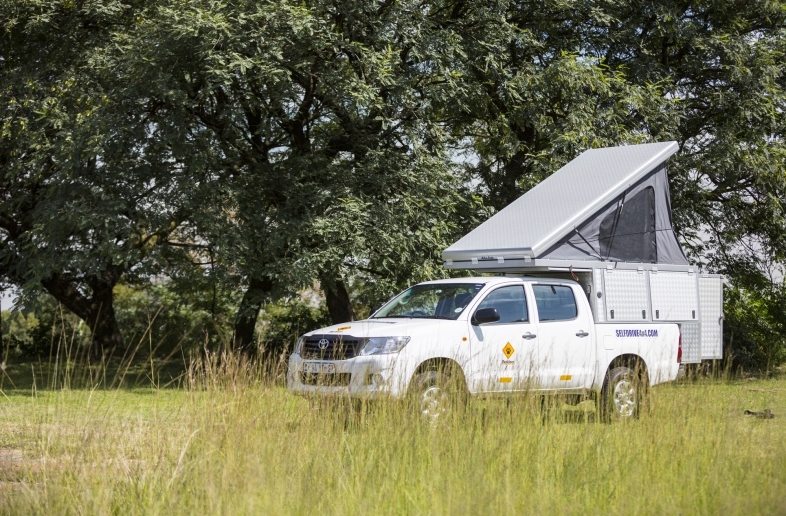 The Toyota Hilux SC Bushcamper has a strong 2.4 diesel engine and a compact camperbody. 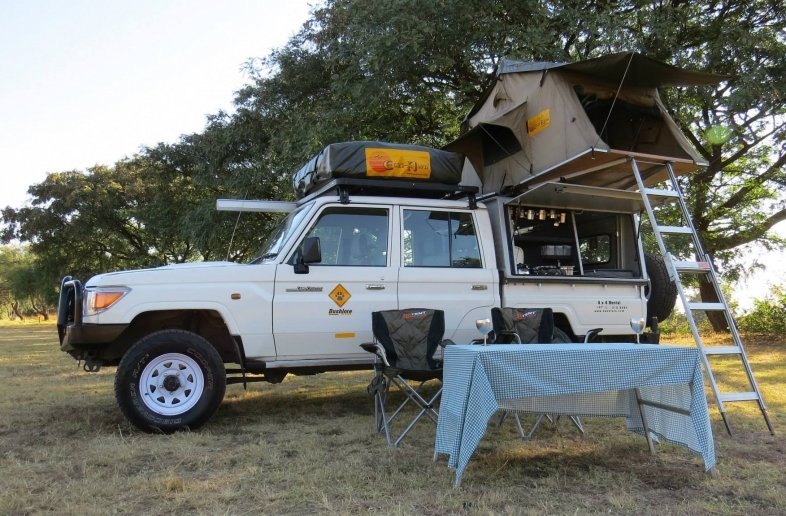 The perfect vehicle to combine adventure and comfort in Southern Africa. 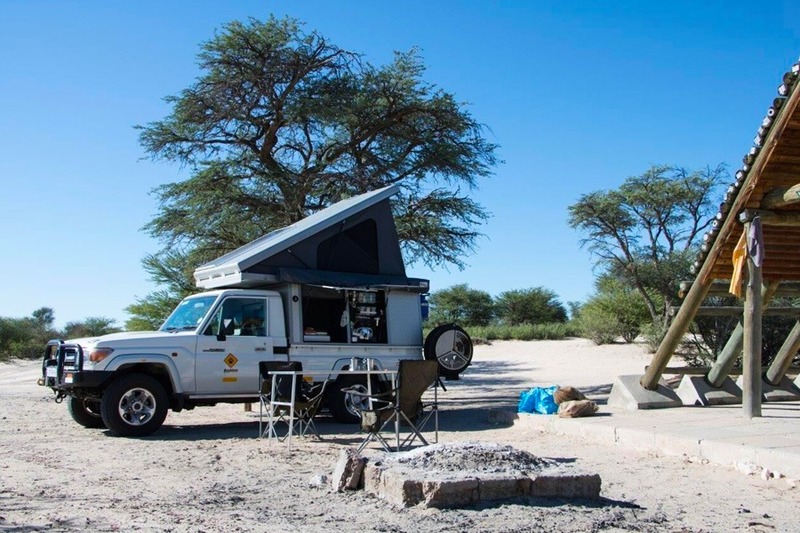 The Discoverer FunX2 is the most complete 4×4 camper van available for 2 people.